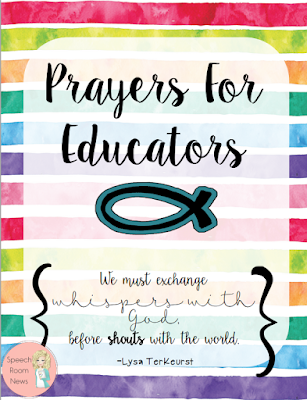 Prayers for Educators is a free download that contains 28 prayers for different occasions. 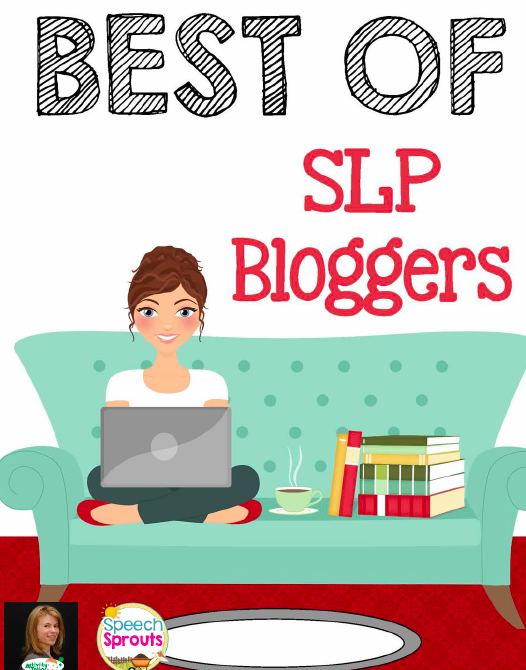 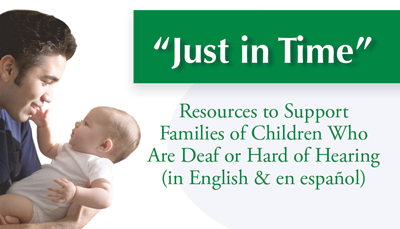 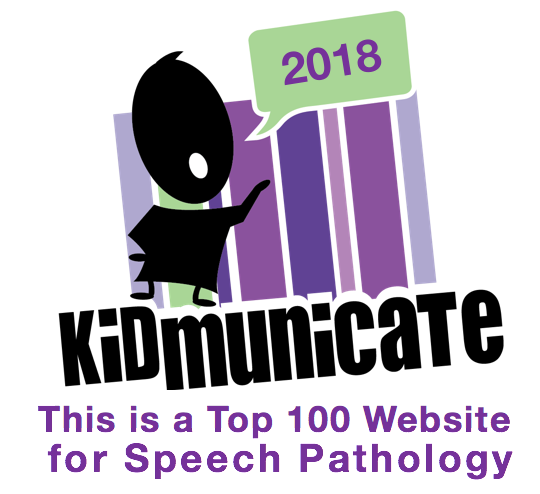 Written by SLPs for SLPs and other educators. 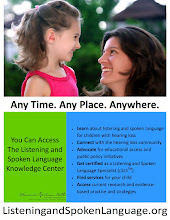 I think many apply as well to LSLS Auditory Verbal Therapists, LSLS Cert AVEDs, and Parents.